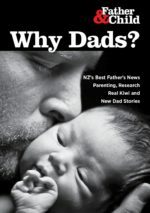 Dads for Dads group. Dads’ evening dates and venues are available. Call for updates. In the meantime, if you need help yourself, or can offer your services, please get in touch.